The final 17 players in Event #74: Big Blind Antes $10,000 No-Limit Hold'em 6-Handed Championship will return Friday at 2 p.m.to play down to a winner. The tournament got 355 entries which generated a prize pool of $3,337,000 with $814,179 and the WSOP gold bracelet going to the winner. 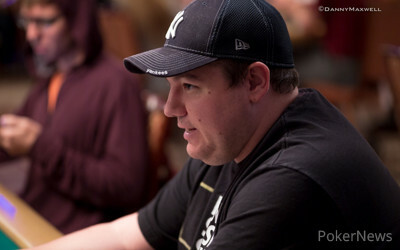 Paul Volpe is holding the chip lead with a stack of 2,190,000. With that, he's the only player starting with over two million in chips. 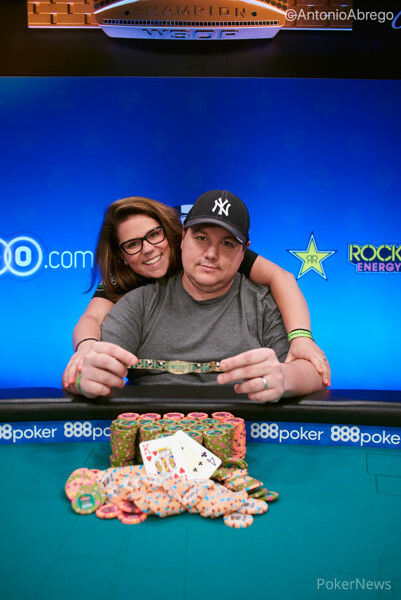 He is however closely followed by Martin Zamani with a stack of 1,944,000 and the number two on the WSOP Player of the Year leaderboard Shaun Deeb with 1,610,000. Other players who bagged a big stack and will be eyeing the first place prize and the gold bracelet are Matthijs Aerts (1,382,000), Mike Watson (1,291,000), Mark Teltscher (1,248,000), Jan-Eric Schwippert (1,172,000) and Scott Margereson (1,093,000). All the 17 players who have made Day 3 are guaranteed to take home at least $32,700 while the top six players will go home with a six-figure score. The PokerNews team will follow the tournament from start to finish and provide you with updates throughout the day.